Commercial properties are properties mostly used for business purposes. 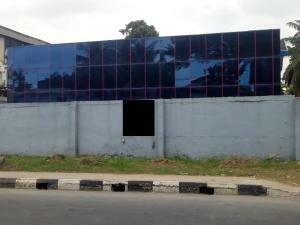 There are different forms of commercial properties in Lagos which vary on the purpose it was created for. Commercial buildings range from warehouses, showrooms, halls, office space, stores, shopping malls and some are even for multipurpose use. To rent a commercial property in Lagos, one must consider the availability of market to ensure that there will be consumers. 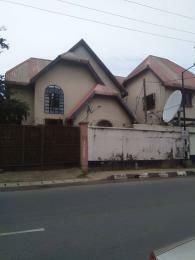 Renting a commercial property with a ready-mades market such as Lagos state will give you an edge in your business. There are affordable commercial properties for rent in Lagos located in different locations such as Surulere, Victoria Island, Lekki, Agege, Yaba, Ipaja, Isolo and Ikeja areas of Lagos state. The cost of renting a commercial property on the Lagos Mainland ranges from ?300,000 to ?34,000,000 per annum while commercial property for rent on the Lagos mainland ranges from ?1,200,000 to ?40,000,000 per annum.